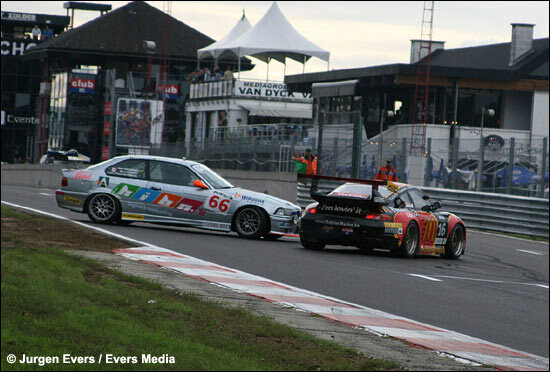 Circuit Zolder, the promoter of the Belcar Series and PRC, the promoter of the BTCS, have made an arrangement for the upcoming season: the two series will join forces and organize four common weekends in 2007: two in Zolder and two in Spa. The other races of the respective calendars will be run separately. The Belcar Original will be an exclusive GT-only championship in 2007, based on the new FIA GT3 rules. But the existing class 2 cars, with FIA GT2 and G2 machines(such as Vertigo or Mosler) will most probably still be accepted. 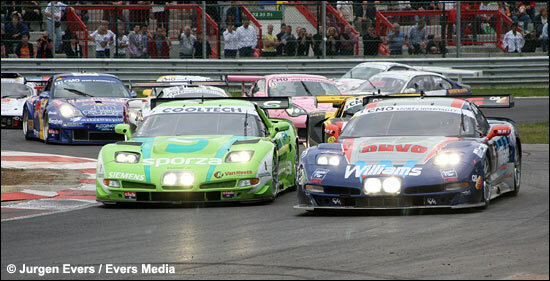 GT1 on the other hand will disappear from Belcar in 2007. There will be one exception to the exclusivity of GT cars in Belcar: the Zolder 24 hours still will be open to Touring Cars and Silhouettes. 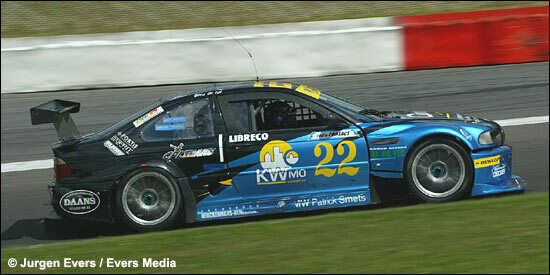 This means that teams such as KS-Motorsport, running BMW M3 Silhouettes, will still be allowed in the Zolder classic. 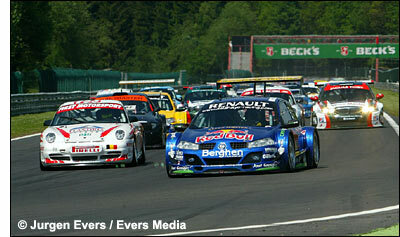 BTCS will become a what its name suggests: a real Belgian Touring Car Series, with Touring cars and Silhouettes. There also will be several race formats, with shorter sprint races in BTCS too. The main race of the BTCS, the Spa 12 hours (right), will be open to GT (Cup) cars and so will be an exception, just like the Zolder 24 hours. The aim of this operation is to reduce the number of weekends in Belgium (and so lower the cost) get more people to the tracks and also to create better races. This year’s Belcar Championship has seen a fine duel between the GLPK and SRT Corvettes, but with no other GT1 cars really capable of bothering both Pratt and Miller C5-Rs, the battle at front was somewhat limited. This new GT3 format for Belcar is also what Stephane Ratel likes to see in the different national championships.